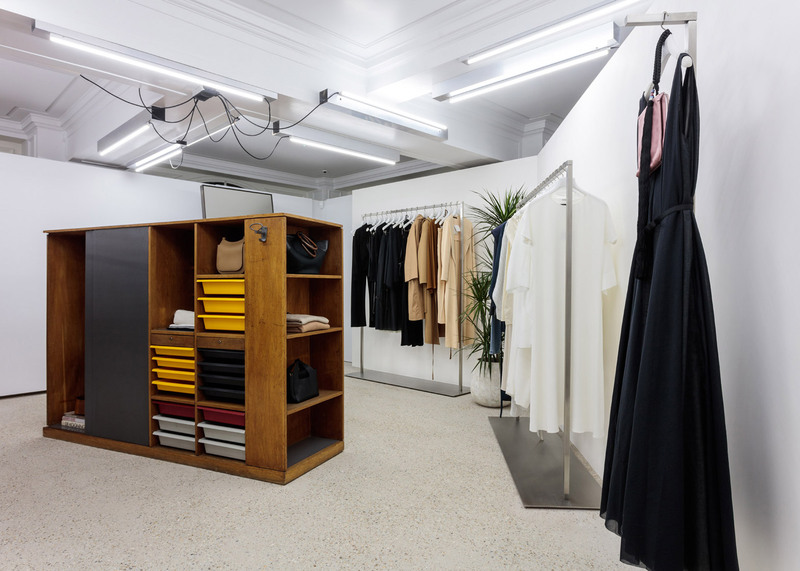 Japanese fashion brand Comme des Garçons has relocated the London branch of its Dover Street Market store to a heritage-listed building on the city's Haymarket (+ slideshow). 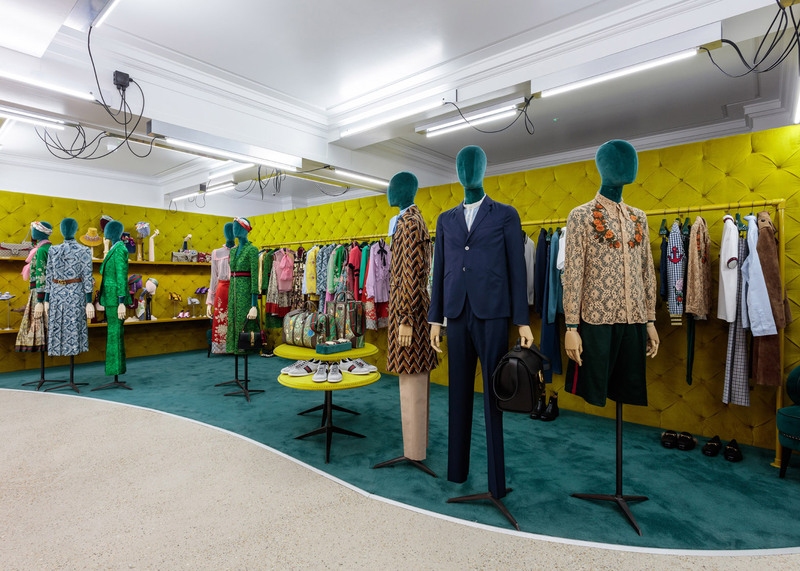 The new Dover Street Market store is located at 18-22 Haymarket inside a Grade II-listed building erected by Burberry founder Thomas Burberry in 1912. 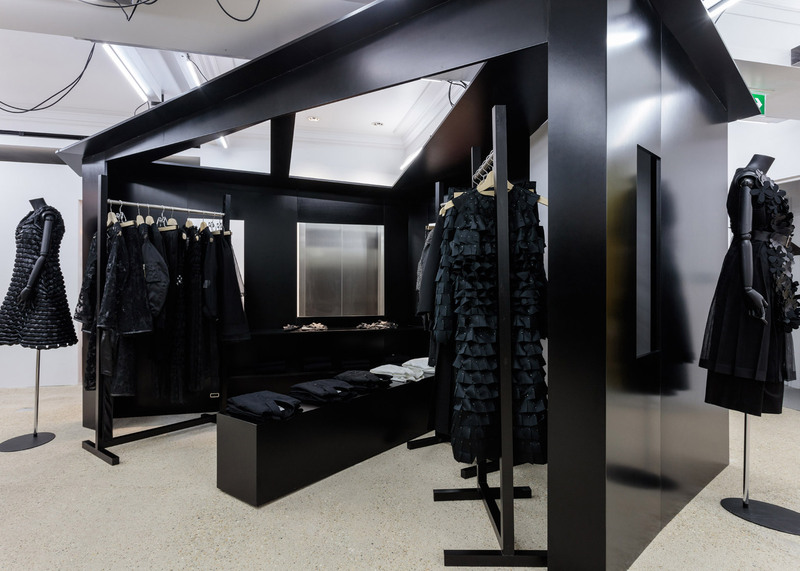 Similarly to its original location on Dover Street, the overall interior has been conceived by Comme des Garçons' Rei Kawakubo. 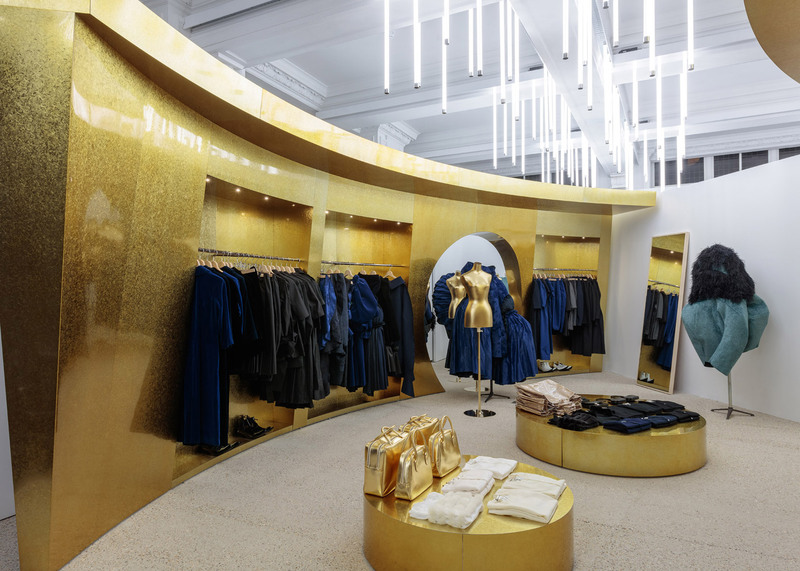 However, all the represented brands with dedicated spaces were given the freedom to design them as they saw fit. 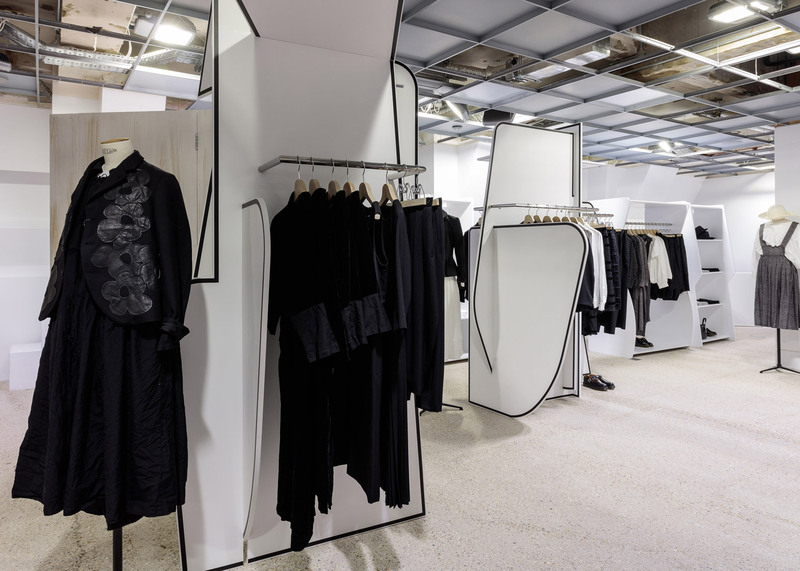 Kawakubo was keen to "embrace and enhance" the building's original features, and as a result the exterior, original ceilings, windows, and central staircase remain untouched. 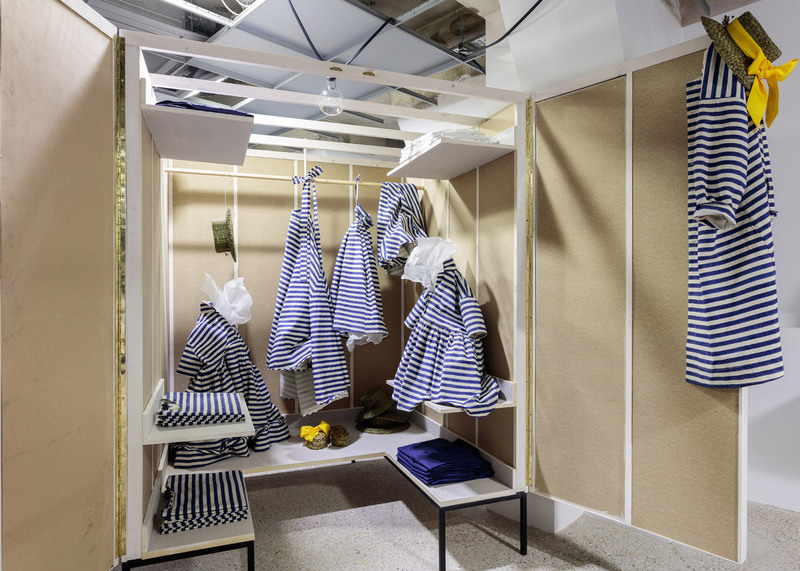 Comme des Garçons' Homme Plus label will have a permanent space, which was constructed from reclaimed shipping containers. 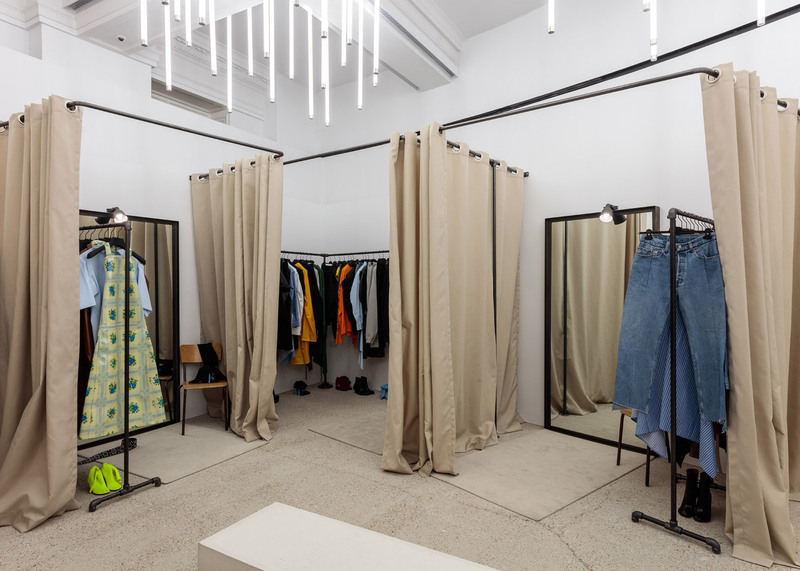 "I want to create a kind of market where various creators from various fields gather together and encounter each other in an ongoing atmosphere of beautiful chaos; the mixing up and coming together of different kindred souls who all share a strong personal vision," she said. 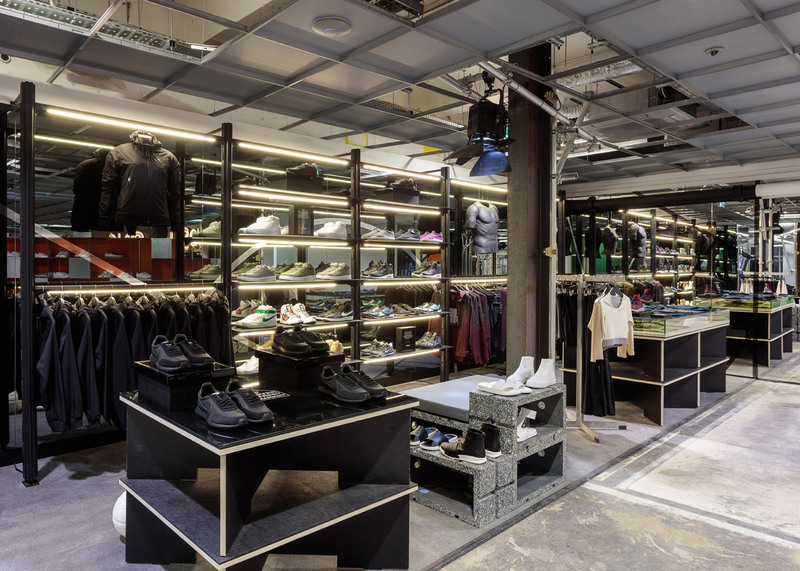 Clothing, accessory and shoe brands are split over each of the store's five levels, as well as a bakery and numerous installations. 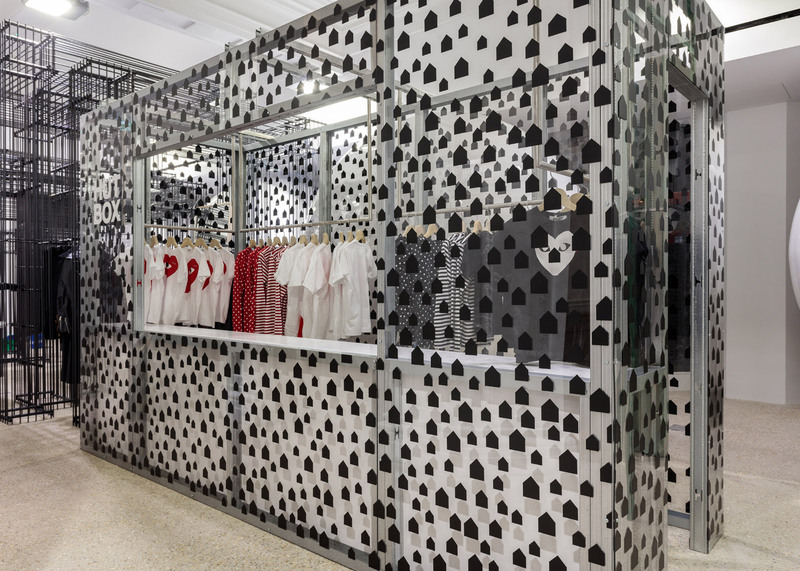 Permanent spaces on the ground floor include Comme des Garçons' Homme Plus label, which was constructed from reclaimed shipping containers. 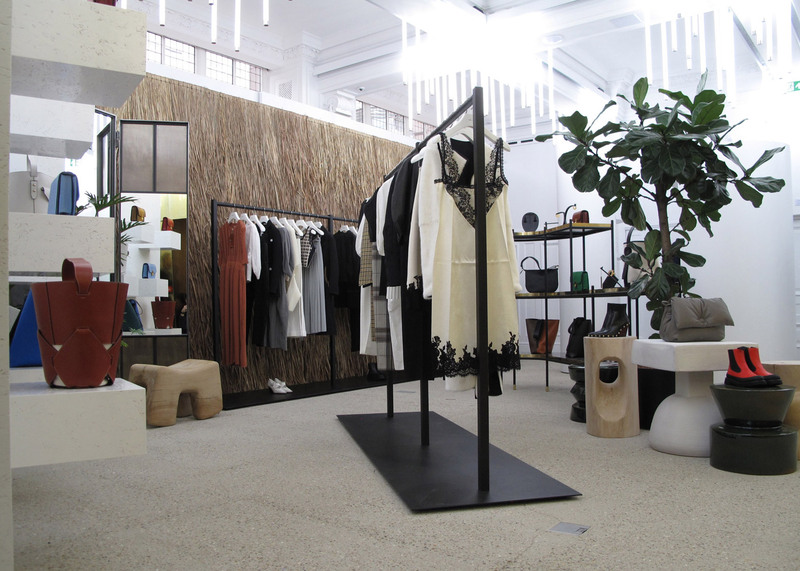 A "Birds Nest Perfume Tower" is used to display all fragrances from Comme des Garçons Parfums. 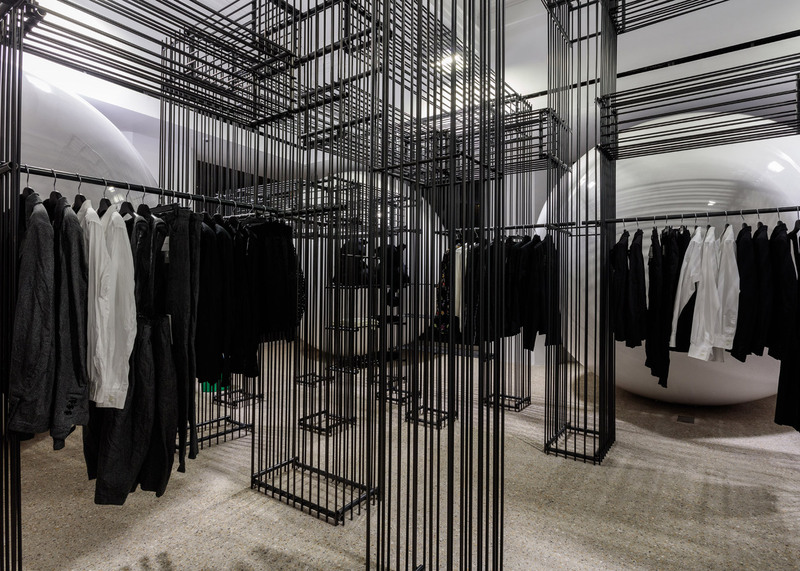 An area for Jewellery brand Repossi was designed by Rem Koolhaas' OMA and AMO teams. 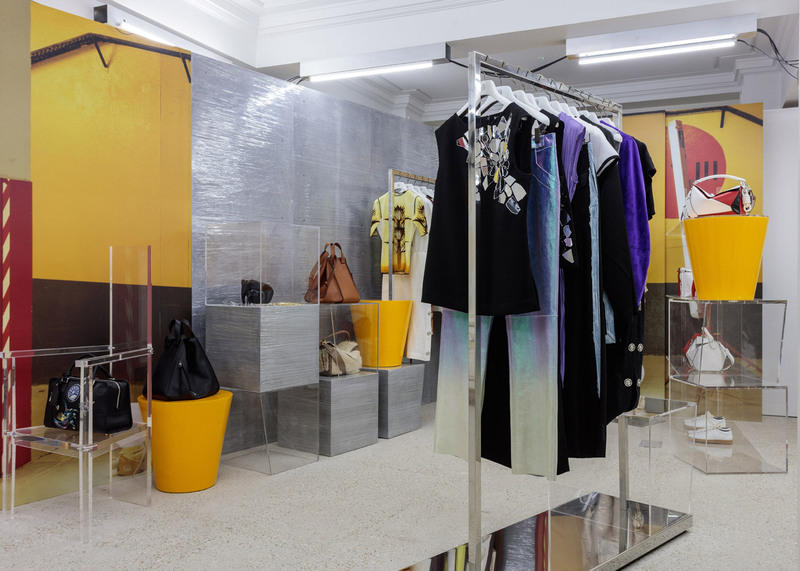 Pieces by British designer Simone Rocha, who has created a collection to celebrate the store's opening, are displayed inside a clear Perspex room. 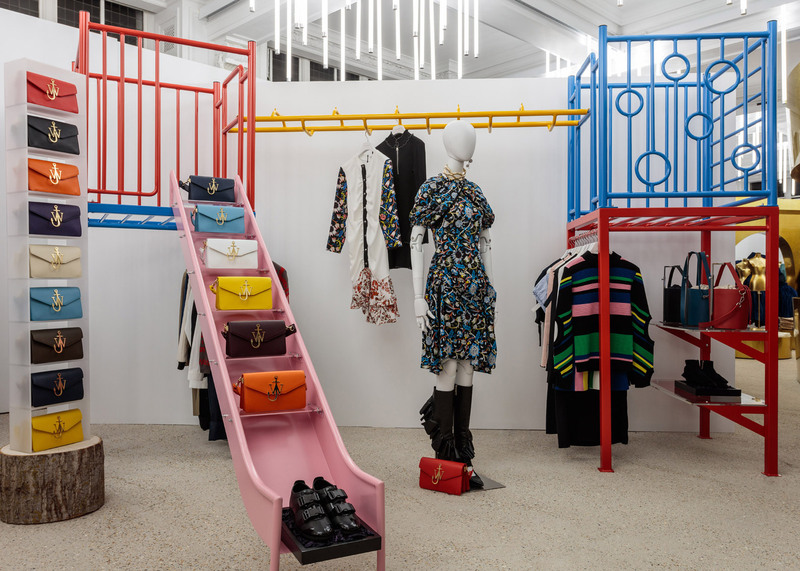 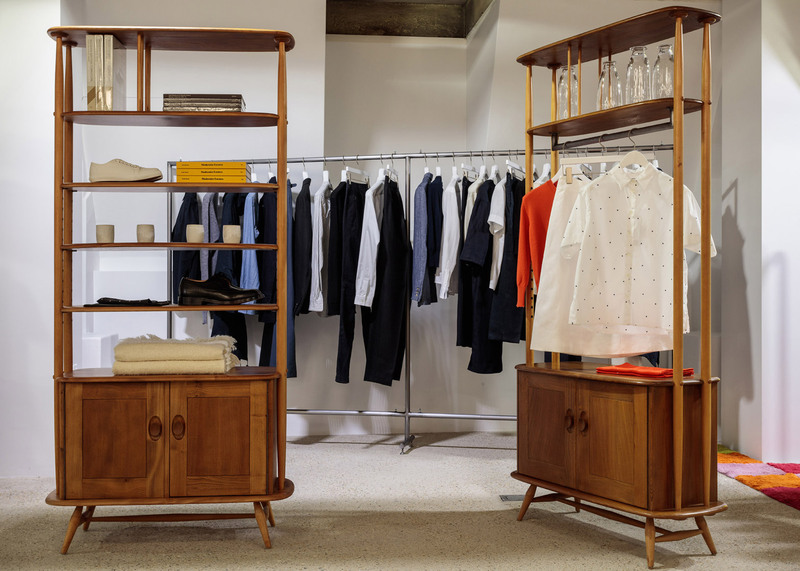 On the first floor, garments and accessories by J W Anderson hang from a children’s playground, which was inspired by a similar one in the designer's home town in Northern Ireland. 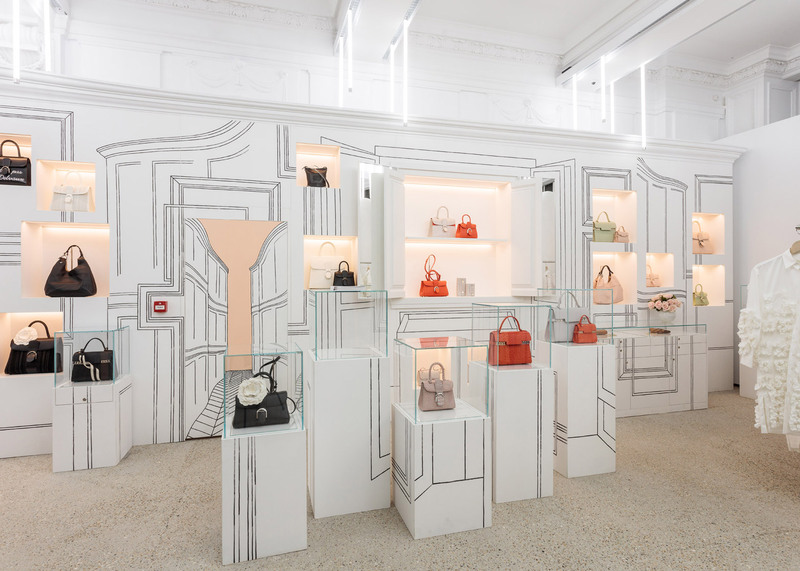 Leather goods brand Delvaux's space was hand painted by an artist, while Dior based its area on the set of its haute couture Spring Summer 2016 show. 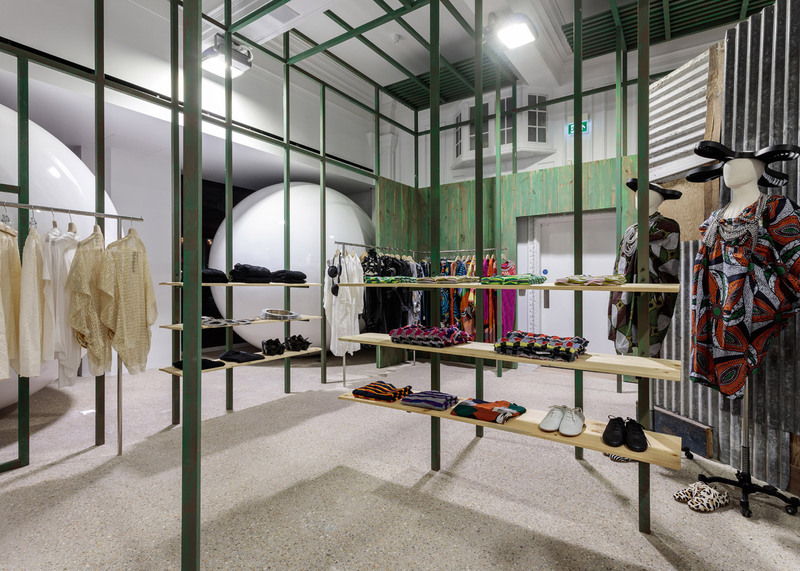 An installation by artist Pirosmani is also located on the first floor in the form of a wraparound artwork. 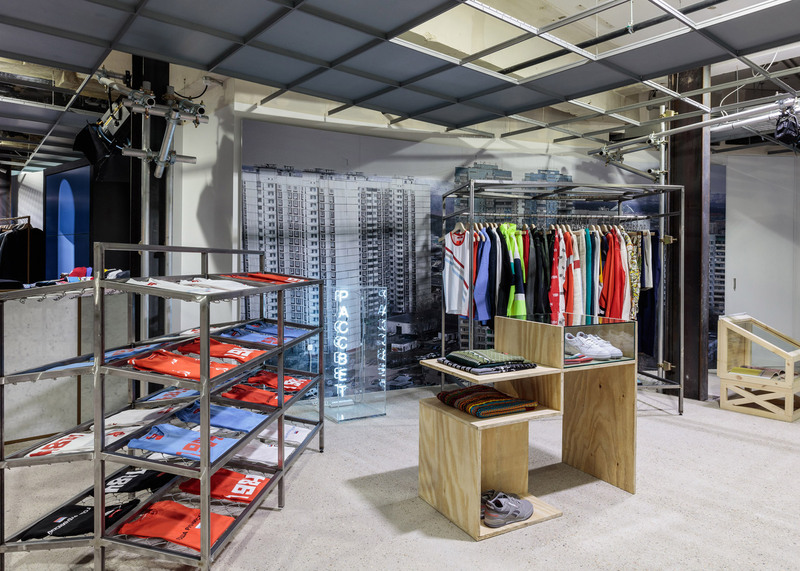 Brands including Craig Green and Gosha Rubchinskiy have permanent spaces in the store's basement, alongside NikeLab and Palace Skateboards. 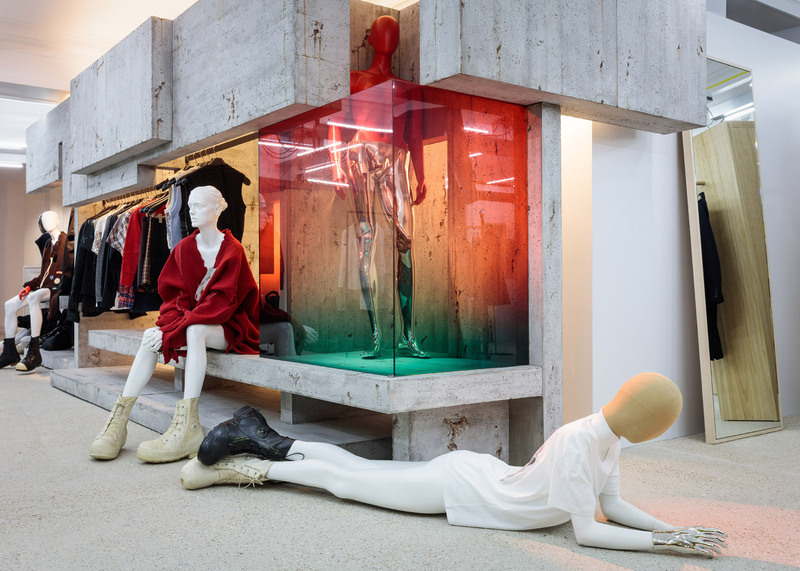 The original Dover Street Market opened in September 2004 in London's Mayfair. 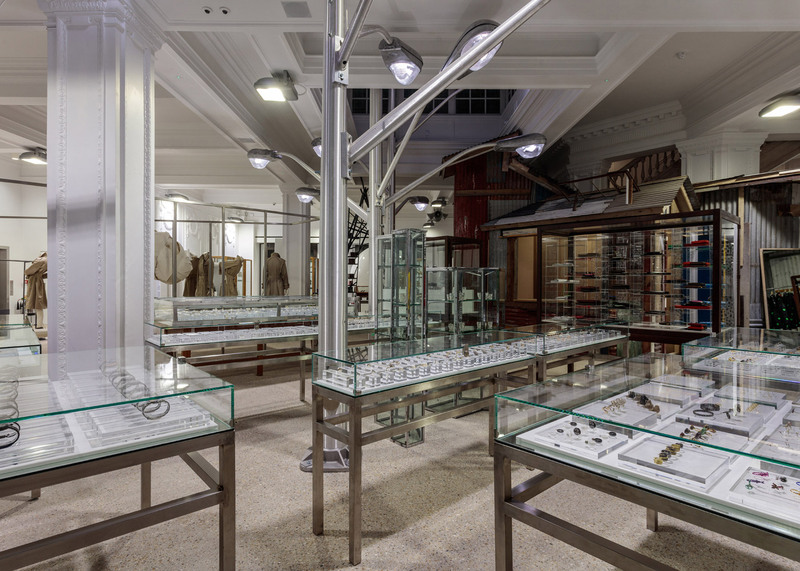 Its new Haymarket location is to open its doors to the public on 19 March 2016, after the original store closed just over a week before. 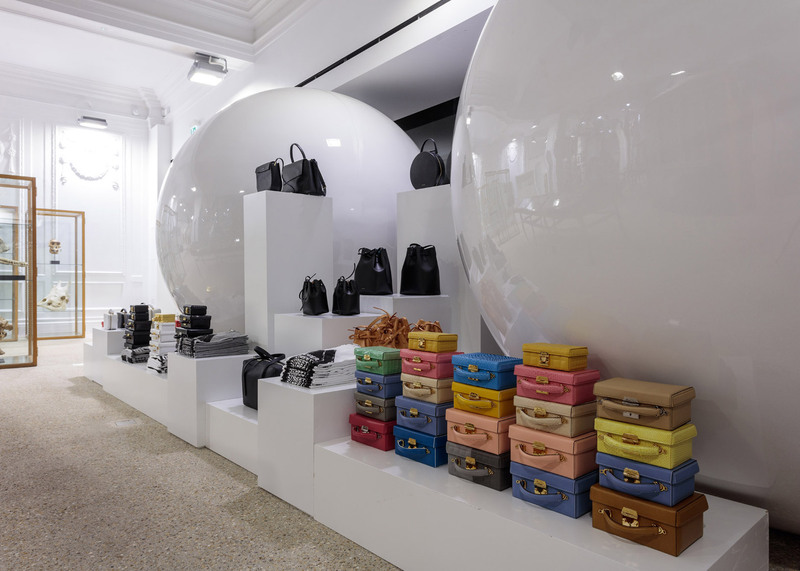 "The biggest thing is that it is three times the size," vice president Dickon Bowden told online publication Womens Wear Daily. 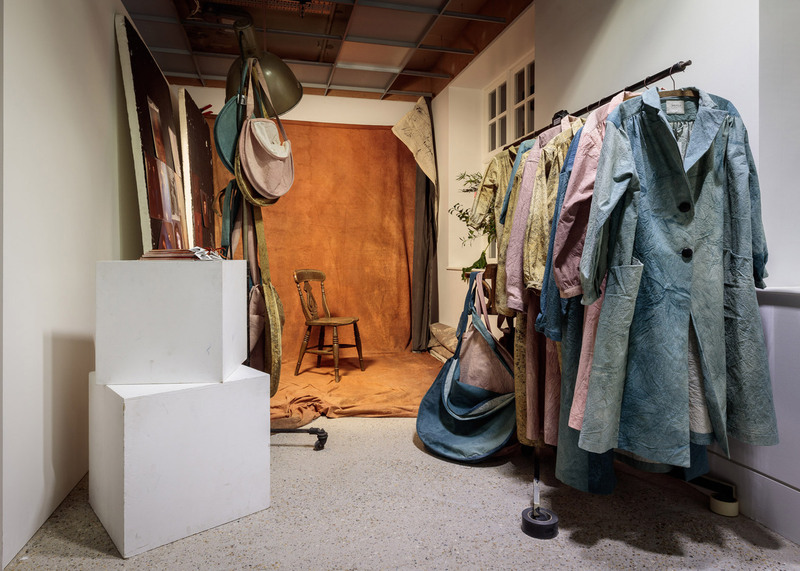 "We will be familiar, yet new and different at the same time." 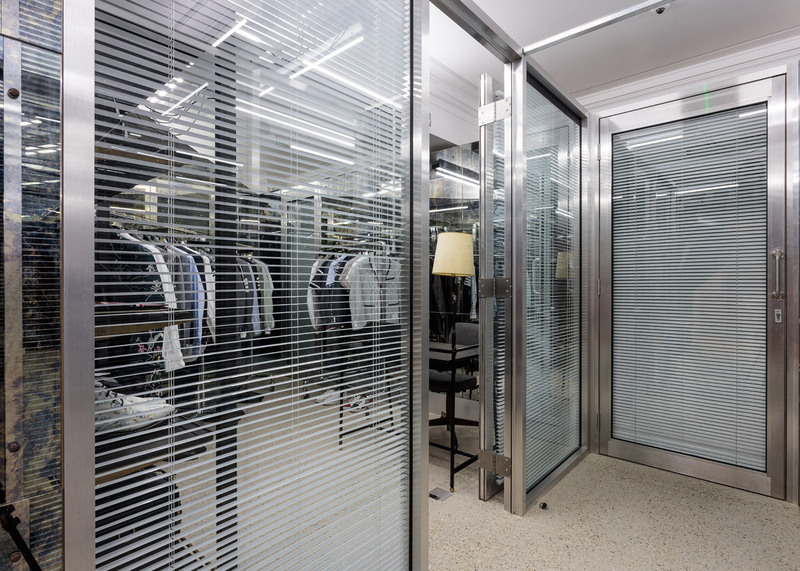 "Each floor has its own personality and its own sort of feeling. 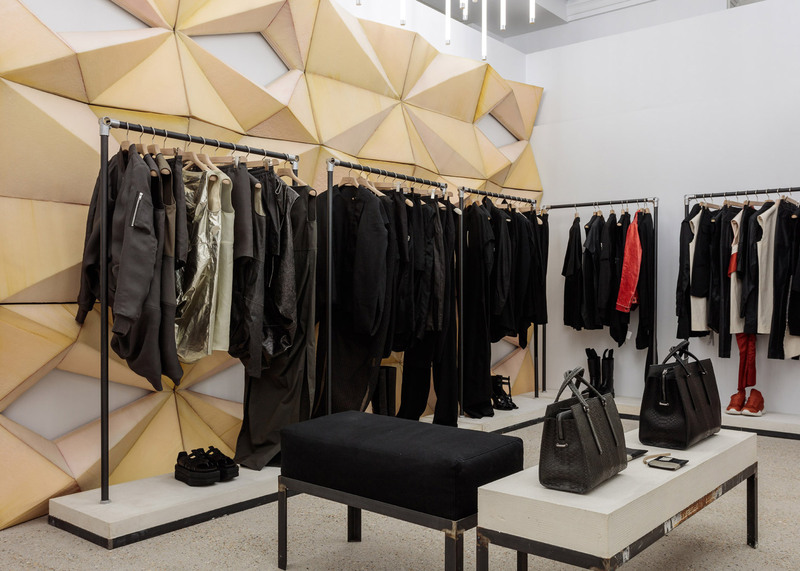 The intention is to take and transpose all that feeling and personalities across to the new store — plus inject it with some newness," he continued. 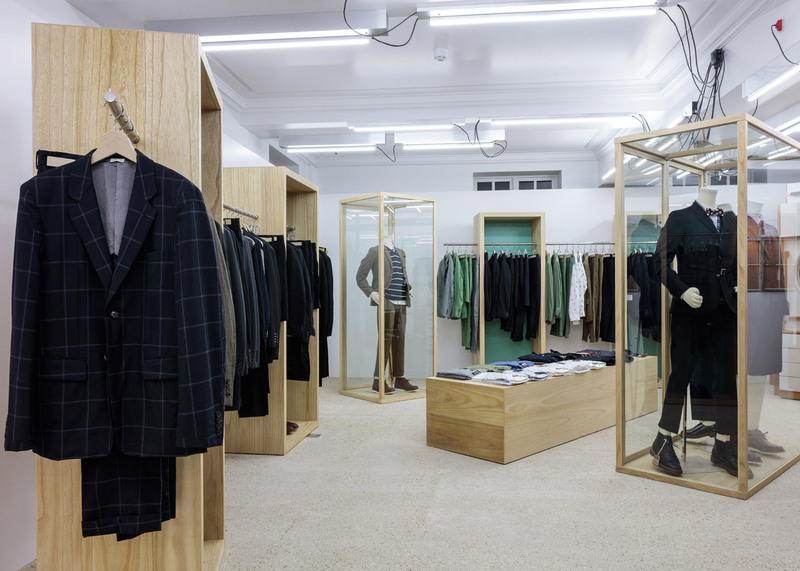 There are now three Dover Street Markets; one in London, a second in Tokyo and an outpost New York that opened in 2013. 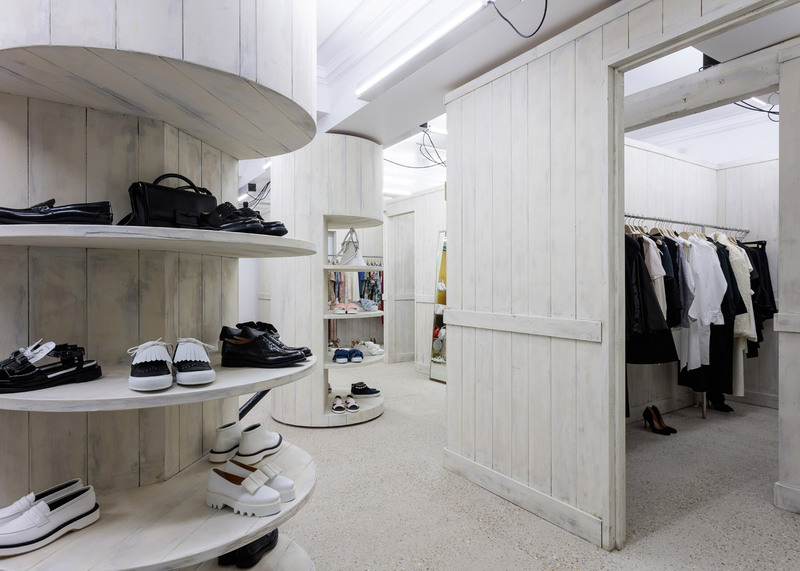 Designer Faye Toogood previously designed an installation comprising stacked plaster blocks, raw concrete walls and copper pipes to display shoes inside the Dover Street store.